"Oh I see you warp zone! You can't hide from me!" Along with some new traps and a brand new look we can see some things haven't changed. If your paying close attention like I was when Knuckles hit the checkpoint with more then 50 coins there was a warp zone available and in classic Sonic games that's where you got your chaos emeralds. Along with that we see use of some of the classic abilities (climbing and flying) of Knuckles as well as some old upgrades like the electric shield. 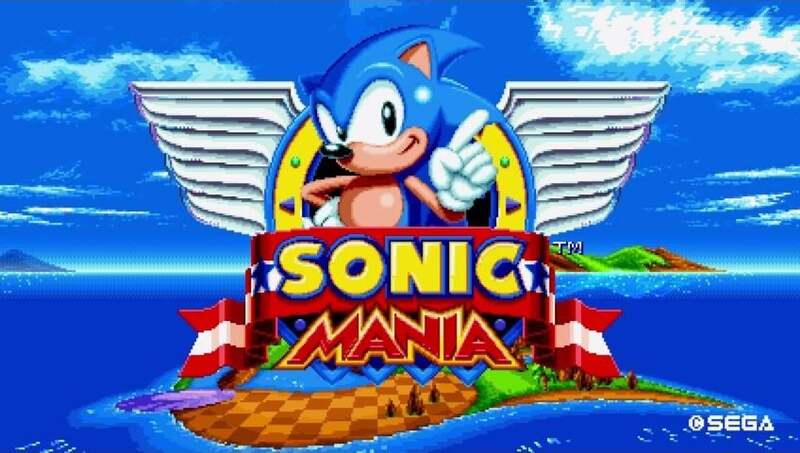 There is no set release date for Sonic Mania yet but is said to be released later in the summer of 2017.